Looking for a job or a career change? We've got a lot of exciting choices below. If you don't see the right job here, check out the listings at our partner agency, JVS Career Services, which lists job openings at many other organizations. Didn't find a job to match your skills? 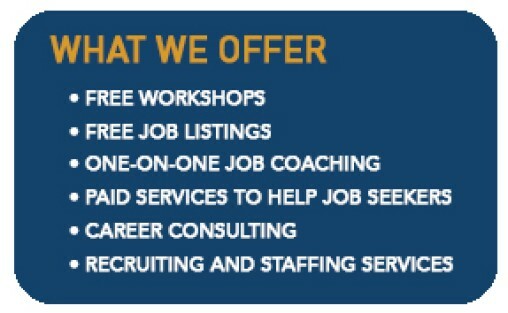 Check out JVS Career Services. You just might find what you are looking for. From intern to senior-level executive, JVS’ connections help match the right people to the right jobs.